Here are some email swipes that you can use to send out to your mailing list or newsletter. 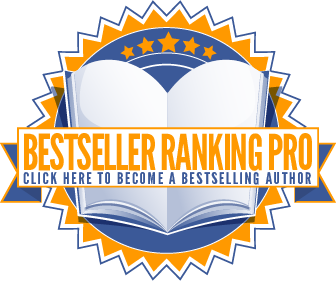 All you have to do is copy and paste the following emails, choose a subject line and replace the affiliate link with your link from SamCart. 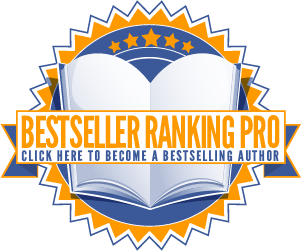 As an affiliate of Bestseller Ranking Pro, you agree to our Affiliate Terms.